About Me! - Mrs. Hitt's 5th Grade Class! ​and Kendall (Junior at Texas Tech). One of my hobbies is baking and cake decorating. In December, I like to compete in gingerbread house building. 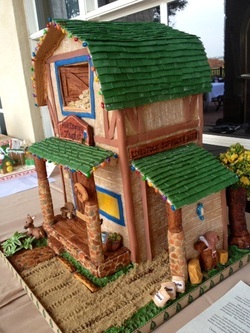 2013 Gingerbread House - I won first place in the Adult Category of the gingerbread house competition at Barton Creek Country Club. My dream is to compete in the National Gingerbread Competition in Asheville, North Carolina. 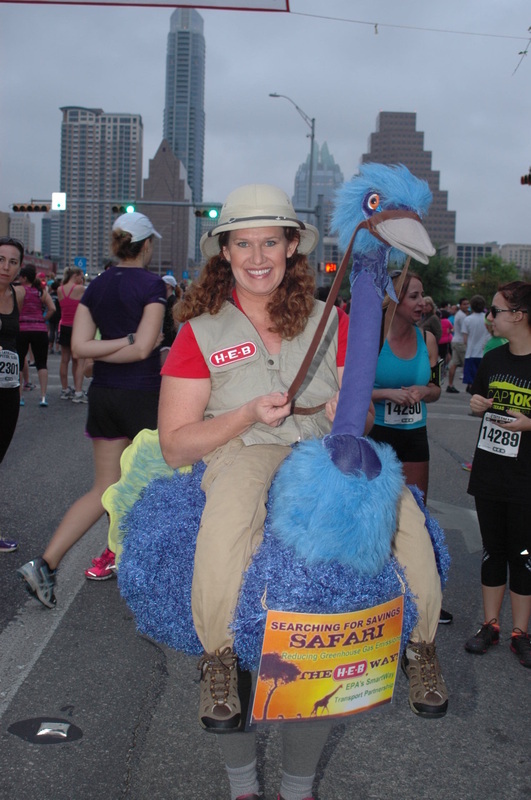 I love to dress-up in a costume for the Capitol 10K! I won the 2013 "It's Easy Being Green" division of the costume contest and the 2008 costume contest. 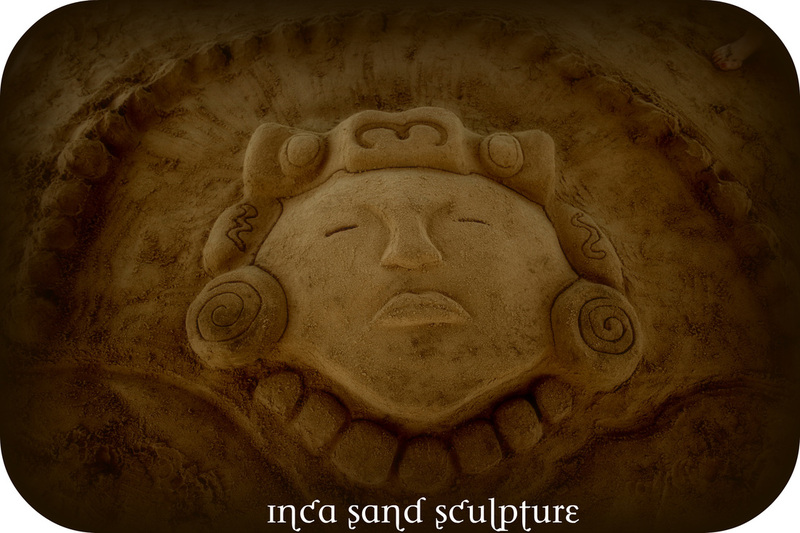 ​ I LOVE sand sculpting!! 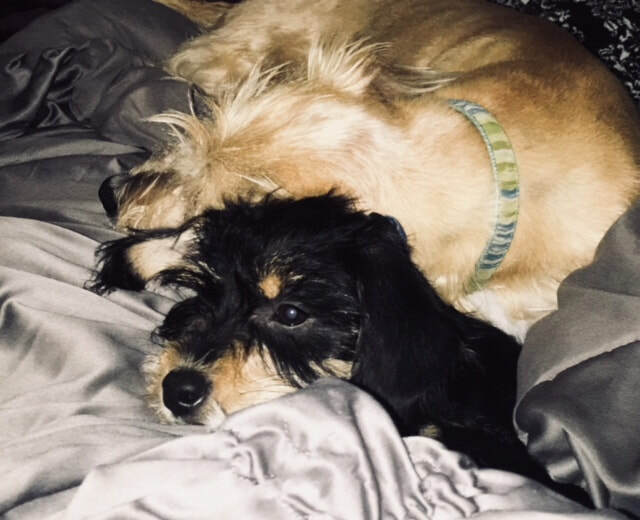 ​ Jenny and a new little boy puppy - Gus!! 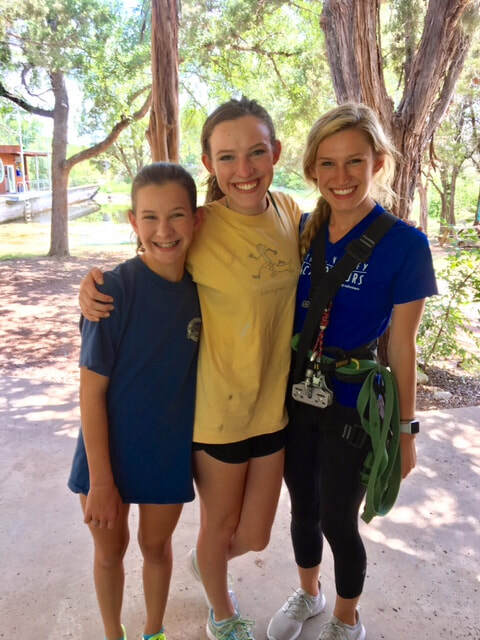 One of our family traditions is to jump into Barton Springs on New Year's Day!